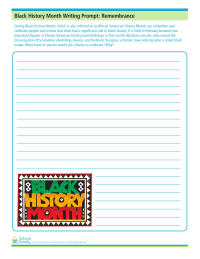 During February, we remember and celebrate people and events that have had a significant role in Black history. What event or person would you remember? Why? 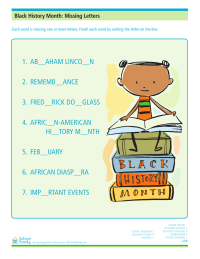 Find the missing letters in this Black History Month-themed missing letters worksheet.